At the corner of Canyon Boulevard and Folsom, commuters were energized at such a station. Sponsored by RE/MAX of Boulder with Embassy Suites Boulder and Hilton Garden Inn, they treated riders to a hydrating Skratch Labs drink, refueling snacks, and giveaways. 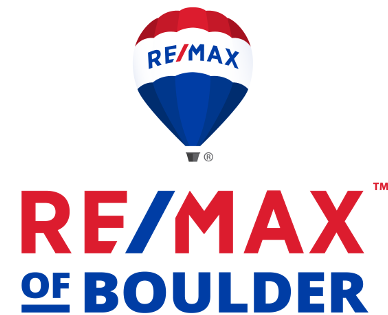 The station was manned by RE/MAX of Boulder Realtors with deep cycling roots including Art Schwadron along with biking enthusiast Chip Bruss, both of whom rode 150 miles in two days during Colorado’s Bike MS event to support multiple sclerosis research. It’s only natural that Boulder’s Bike to Work Day is one of the largest nationwide. Presented by the City of Boulder, GO Boulder, Community Cycles, and a long list of corporate sponsors, Boulder Walk and Bike Day has grown into a month-long celebration of walking and biking highlighted by more than 60 free walks, bike rides, and other events. The activities aim to encourage people to change their transportation behavior by experiencing Boulder’s 300+ miles of award-winning bike trails. It’s these multimodal corridors that elevate Boulder’s alternative transportation culture. Boulder was ranked #3 Bike-Friendly City by PeopleForBikes in 2018. GO Boulder – part of Boulder’s transportation department – is focused on enhancing the city’s multi-modal transportation system and reducing single-car usage. The goal is to increase the travel choices available and create an innovative transportation system that sustains the quality of life valued by Boulder residents. But bikers and walkers who share the road with cars can be at risk of harm. That’s why the City of Boulder developed its Vision Zero program. Vision Zero focuses on making other-than-car transportation safer by reducing the number of traffic-related fatalities and serious injuries to zero. Program components include targeted improvements to street design, enforcement, and outreach efforts in places where they are needed most. Bike to Work Day 2018 has come and gone, but in Boulder, every day is a great day to commute by a means other than car. Get more information on alternatives and bike paths and get out there!  Originally posted here by Tom Kalinski Founder RE/MAX of Boulder on Friday, July 13th, 2018 at 10:18am.